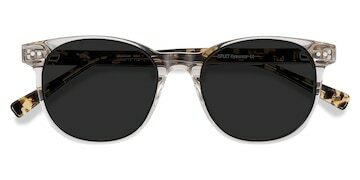 HomeBlogAre Polarized Sunglasses Worth It? Whether you need polarized sunglasses or not depends on a few different factors. Polarized sunglasses are a special type of eyewear that is used to reduce glare from reflective surfaces like water or metal. Perhaps you’ve wondered — are polarized sunglasses worth it? The answer to this question depends on if you have a certain lifestyle or hobby that will make them useful. But truthfully, they can be great for anyone! Take a look at our polarized sunglass collection to see the different styles we offer. Before you decide whether polarized sunglasses are for you, it’ll be useful to get some background on when they come in handy and what they do. When are polarized sunglasses useful? 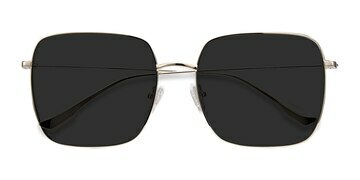 Polarized sunglasses are useful in situations where there is a lot of glare, like sunny days. It’s important for us to know how our vision works if we want to understand how polarized glasses can help in daily life. Light is reflected from surfaces around us into our eyes, which sends signals to our brain and creates the images we see. If light is reflected from flat surfaces like water it becomes polarized. This means the light waves are all travelling in the same direction and become focused and intense, the directed light can cause glare which obstructs your vision. This is where polarized sunglasses come in. 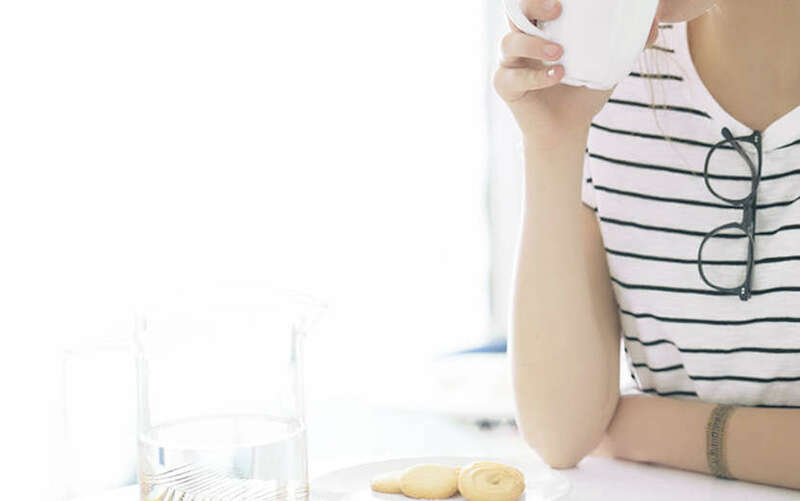 Minimizing the effect of glare on your eyes can be useful in all sorts of situations. But are polarized sunglasses worth it for you? If you spend a lot of time on the water, surfing or fishing perhaps, then polarized sunglasses are perfect. They can really reduce eye strain from the reflected light which can cause headaches and even damage your vision. They will help you see clearly which is really important if you are sailing a boat or keeping an eye out for fish under the surface. Polarized sunglasses are not just suitable for seafarers though, there’s many other situations where they can make your life much more comfortable. They can be useful when driving, as the light reflected from the bonnet of your car or the flat roadway can obstruct your vision. Nobody wants that when they’re in control of a 2 ton chunk of metal! Hikers might also find them useful as mountain trails can be exposed to bright sunlight that can reflect off rocky slopes. Be aware however that polarized sunglasses are not ideal for snowy environments and skiers. The glare reducing properties of polarized lenses can make it difficult to notice icy patches on the ground, making them hard to avoid as you’re shredding the slopes. 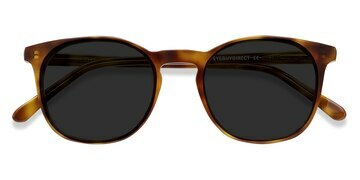 The first example of polarized sunglasses came from an inventor named Edwin Land, co-founder of the Polaroid corporation. 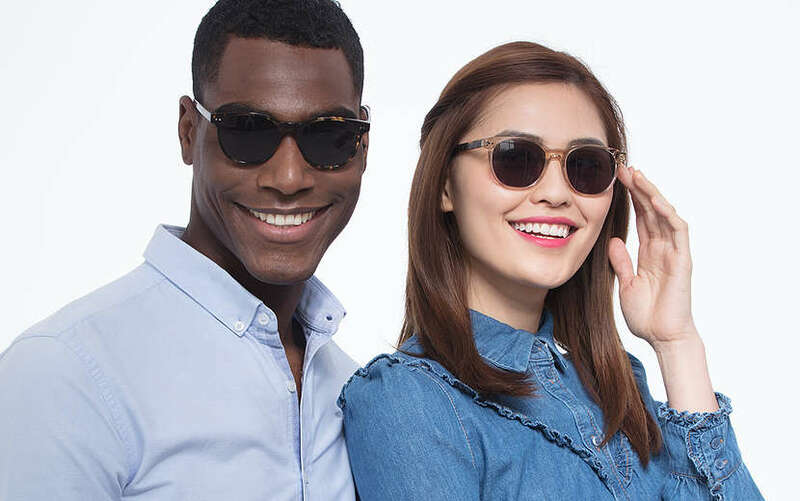 You probably associate that name with those retro instant cameras, but the company’s first product was actually sunglasses with special polarized lenses, a creation of Land’s. The polarization process was used in the creation of various products. These include 3D glasses and LCD displays, all very cool and useful things, but the practical use of polarization applied to sunglasses can’t be understated. Are polarized sunglasses for you? If your lifestyle puts you into environments with lots of glare, then yes they are! Hopefully by now you have some idea about whether polarized sunglasses are worth it for you. They can be really useful for protecting your eyes from reflected light in a wide range of situations. But wait! 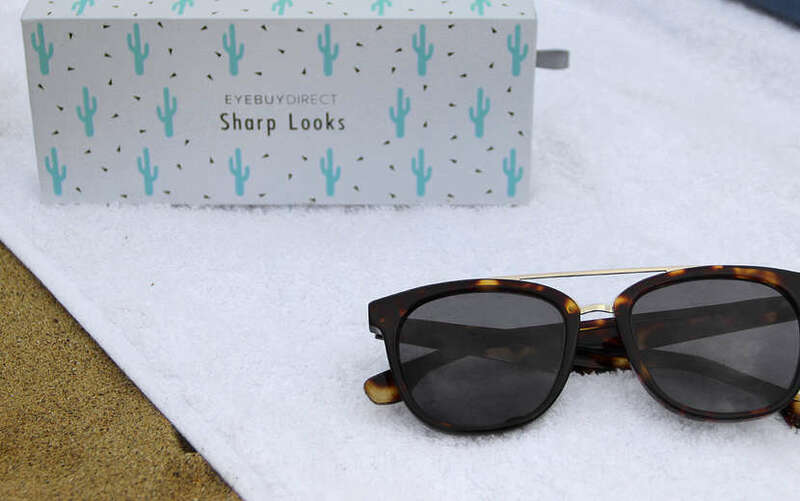 Just because you’re buying polarized sunglasses for practical purposes doesn’t mean they can’t also be stylish! 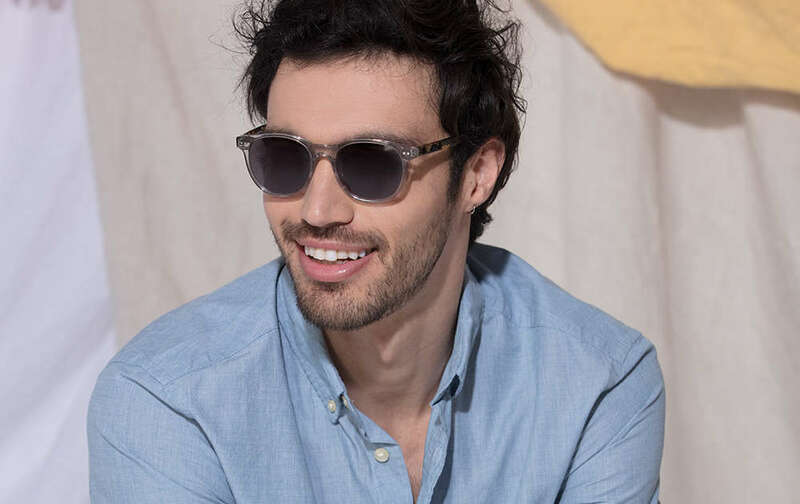 All of our on trend polarized sunglasses frames come with polarized lenses, so you can look great while protecting your eyes from those dangerous rays.